Today it is the Swedish National Day and with that I wanted to write about how special and great the Swedish Amiga community is! In Scandinavia, it is the strongest! And the community that tries to change things. 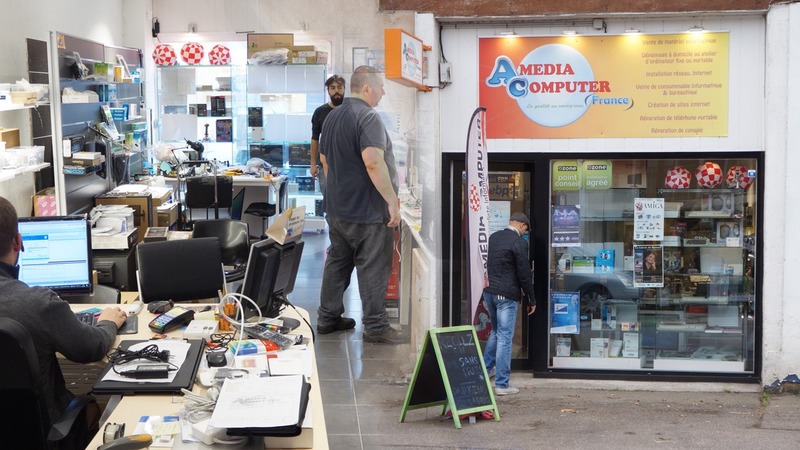 It is this community that tried to get Spotify to support AmigaOS, and it is this community that still have a Amiga store contributing in Göteborg, Sweden. Amiga Passion in Sweden is still strong! GGS Data is still Selling Amiga Products to Amiga interested people in Scandinavia etc+++ !!! In Göteborg, Sweden. There is a Amiga store called GGS Data, that still got lots of Amiga passion still. This Amiga store is still beeing run by Gunne, which have been running his Amiga store for a very long time. He helped me with selling Amitopia paper magazine and still he exists. Last year I also bought Kickstart 3.1 for both A600 and A1200 from him. He is amazing and is great at supporting the Amiga still. 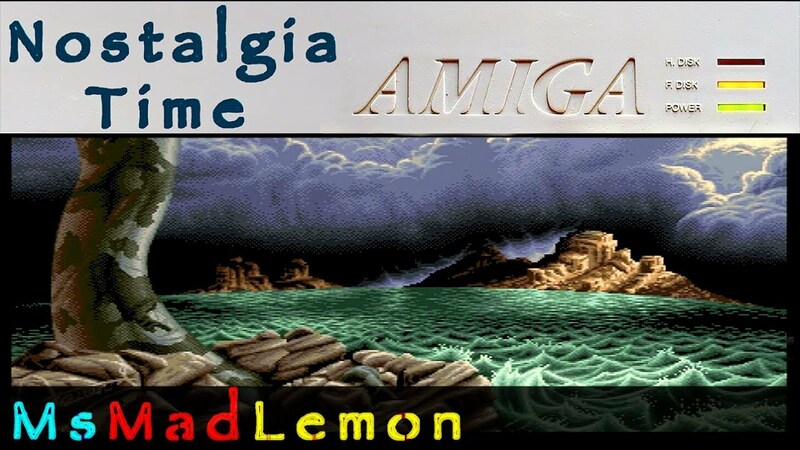 It is souls like him that keeps Amiga going on. Ohh and 2 years ago I bought the Indivision AGA mk2 card for my Amiga 1200 from him at a Amiga fair event in Göteborg. Happy National Day to Gunne for keeping the Amiga spirit alive still! The only real Amiga computer store still alive in Scandinavia. The most known Amiga Usergroup in Sweden, is Syntax Society, which Amitopia have been visiting for the last 3 years in December. This is a very active usergroup it seems, and they have their own space for keeping everything. This home is in Landskrona. A city some mins north of Malmö which is the third biggest city in Sweden. Please visit their website, www.syntaxsociety.se for more information. They have meetings every month it seems! But thats not all. They also have 4 parties a year. However! This is not all! Syntax Society is also part of the bigger Amiga portal in Sweden, www.amigaos.se which brings Amiga News and Discussions in Swedish language. It really looks like the Amiga society in Sweden is one of the more healthier in the world for sure. The amigaos.se portal have many members. 1138 was the number in 2012, but now its rising we bet with the introduction of Vampire, AmigaOne X5000 and soon A1222 Tabor! This won’t give Amiga community in Sweden less Amiga users for sure! SUGA in Stockholm is also quite big. This usergroup is still kicking and alive! They are meeting each other every Saturday still in the centre of Stockholm even! The Swedish User Group of Amiga was founded in 1986 and is Sweden’s oldest Amigaförening. It was formed to bring together Amiga owners and promote Amigian use in Sweden, something we still have as a goal! The association’s seat is Stockholm and it is also in the Stockholm area that most of our members live, even though we have members all over the country. Everybody is welcome and the board is listening to everyone’s suggestions and opinions about what the association should do in the future! Every Saturday (except feasts) we meet and have activities in our association hall in central Stockholm. In the room we have a wide range of Amigas and accessories that we are constantly trying to expand. There we also have our large association library with many computer books and manuals available to our members. In addition, we have a large archive of (mostly older) programs and games. So if you want to play any old classic like Defender of the Crown, Barbarian, Loom or Zork, you definitely have the opportunity to do that in the venue. Amiga owner! We are there for you, what are you waiting for? So, if you plan to move to Sweden and like Amiga. There are options! But this is not all! Pegasos.org – The Alternative Choice is a site that was made for supporting the MorphOS operating system, but today it seems to be a generic Amiga news site in English. Thanks to Sweden for having such strong Amiga community! All greetings from Norway 😉 Happy to your national day and to Amiga everyday usage!